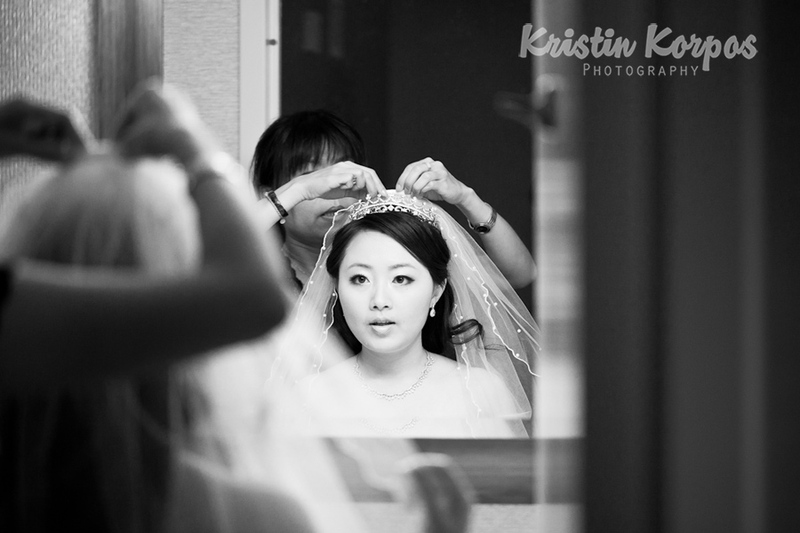 So excited to show some photos from the first Chinese wedding we ever photographed! It was a great experience…and we met lots of great people…including Tiffany and Ramson! 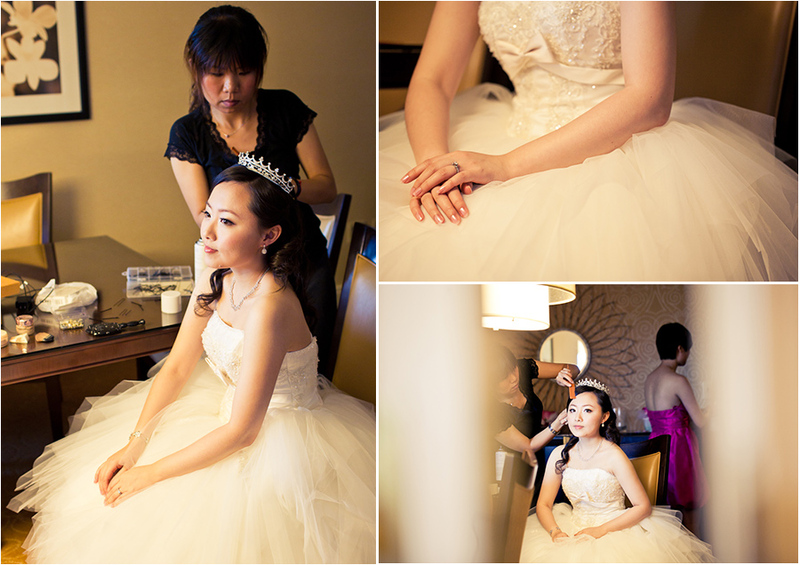 Tiffany and Ramson were married at St. James the Greater Catholic Church in Chinatown and then celebrated with a reception at China Pearl in Quincy. Krista & Joe featured on Ruffled Blog today! I am so excited about this feature on one of my VERY favorite wedding blogs, Ruffled. I am also a part of their Blue Label Vendor Guide which is a great resource for wedding vendors. You might remember the sneak peek of Kate and Dan’s Wedding a few weeks back, well here are some more photos from their wedding day at the Glen Manor House in Portsmouth, Rhode Island. Through 2011 I will continue delivering clients’ wedding images by DVD’s which I present in a beautifully bow wrapped red linen dual DVD case…which I have never featured on the blog, but should have…because they really are modernly elegant. In 2012 I am going to start delivering clients’ wedding images on these amazing wooden flash drives, presented in their own wooden slide top boxes. Maarit and I discovered these at WPPI in Las Vegas this past year and I have been really excited to start featuring them. I think that the age of DVDs and burning discs for photos is gone, and it was time to move on to a method that made more sense…plus they look super snazzy! Myra - It looks so cool!! Brittney - I’m kinda jealous of the 2012 brides….but maybe we’ll luck out and get one of these from our shoot in April!! These are amazing…. But just a side note – so is the beautiful red DVD case!! Lindsey - Monika, every session you are gttieng better and better.These images are beautiful and they show a wonderful emotional connection between Rita and her son I love this session a lot! doxycycline - – The reviews are always going to be personal and subjective because I’m only relating my experiences. There are a lot of anecdotes involved yes. That’s my style and I’m glad you think it has “some” value. It’s interesting that you had the opposite experience to me. I found F11 worked better. I guess we are all going to have different experiences and that’s good. auto insurance - Hello! Quick question that’s entirely off topic. Do you know how to make your site mobile friendly? My blog looks weird when viewing from my apple iphone. I’m trying to find a template or plugin that might be able to fix this problem. If you have any suggestions, please share. With thanks! Maarit and I met Erin and Chris in February and after our two hour chat about everything weddings and wedding photography, we were really hoping they felt the “click” as much as we did. They did and hired us to photograph their big day! How did we decide on our decor? We really allowed the venue to guide us in our choices for decorations. We knew we would be surrounded by nature in full bloom, so there was no real reason to have very manicured decorations. We viewed the tent as a blank canvas with as much space to decorate overhead as there was table top. Somewhere in all that, we stumbled upon this wedding on Brooklyn Bride and got inspired (maybe obsessed) by their hanging decorations. The people at Grey’s Fabrics and Notions and Gather Here were amazing to bounce ideas off of as well as find us 15 different colors of fabric for what we’d affectionately call “the hangies”. The groom single handedly made all 10 of the 15ft plaid table runners. The bride collected 150 toilet paper rolls to make the English Crackers that doubled as place settings. The wedding plan binder included a photo of The Rock and a ninja. The “wedding colors” were inspired by a package of Zinnia seeds and the idea of having those gorgeous flowers in coral, pink, red, yellow, and fushia for a bouquet… then it morphed into a color explosion. When asked what our theme was, we replied, “Great Gatsby meets the 70s”. Take a date night before you get swept into the week of your wedding. We took a cruise along the Charles River, had a nice dinner out, and then saw the movie Bridesmaids (hilarious). We tried not to talk too much about the details but instead focused on what we were looking forward to: seeing our family and friends, seeing “the hangies” in action, laughing about the RSVPs we’d received. It let us focus on each other and reflect on the time being engaged and envision our life to be. It was a nice way to put things in perspective before you enter into the crazy wedding rollercoaster.